PHILADELPHIA – There are certain flavors – like, say, scrapple for breakfast – that are more accepted and even favored here than in other places, where they have yet to become acquired tastes, and might never be. 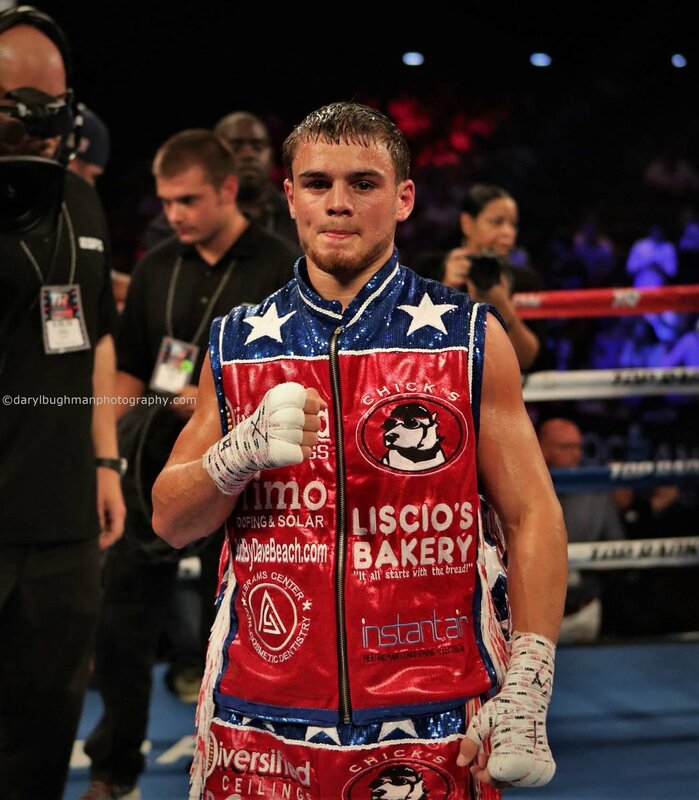 The same might be said at this point of boxing’s little dynamo, bantamweight prospect Christian Carto, who resides in Deptford, N.J., but continues to train in and be introduced as being from South Philly, which, along with his family’s deep and long-established roots in the local fight scene, have helped make the 21-year-old something akin to a rock star. His bouts at the SugarHouse Casino along the Delaware River waterfront are always sold out (all right, so capacity is only 1,100) and his trunks are festooned with so many ads from area merchants that longtime Philadelphia promoter J Russell Peltz has cracked that “he looks like a NASCAR driver.” Carto’s manager, older brother Frankie Carto, claims he has had to tell other would-be advertisers that, sorry, there is no more open space for product placement on Christian’s work duds. 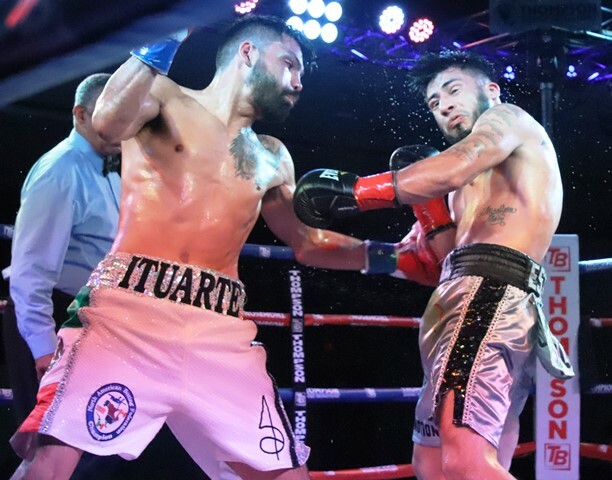 Carto’s latest ring appearance, a six-round unanimous decision over Mexican veteran Antonio Rodriguez Friday night before another raucous SugarHouse crowd, might yet prove to be another little acorn that blossoms into a mighty oak of national and even international significance. But, while typically dominant, Carto’s slightly smudged performance offered little proof one way or another as to the still-unproven kid’s potential for spreading his magic beyond his currently limited comfort zone. 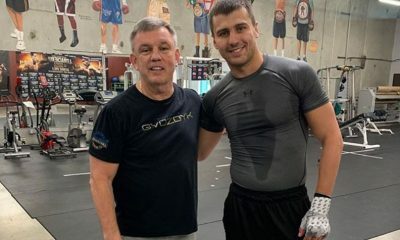 The task of furthering Carto’s pugilistic education has fallen to veteran Philadelphia trainer Billy Briscoe, who took Gabe Rosado to two shots, albeit losing ones, at world titles. Earlier this year Briscoe replaced Mickey Rosati, who had been with Carto since his days in the amateurs. Carto and his family are betting that when and if he does get it, the rewards will be ample. 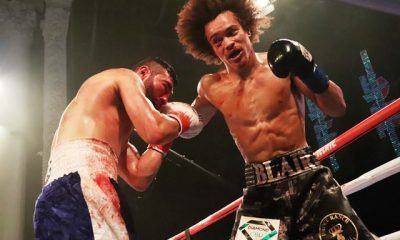 The 5-foot-5 Carto, who hopes to become the first Philly bantamweight to become a world champion since International Boxing Hall of Famer “Joltin’” Jeff Chandler dethroned Julian Solis on a 14th-round knockout on Nov. 14, 1980, a title he held through nine successful defenses, has elected to remain a free agent rather than to sign a long-term deal with the many smaller, regional promoters who would like to have him as the face of their operation. (Friday’s card at the SugarHouse was staged by Marshall Kaufmann’s King’s Promotions.) 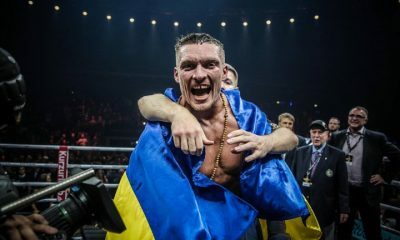 But if popularity is a factor, and it generally is, Carto could soon announce an exclusive arrangement with one of boxing’s promotional heavy hitters. When he appeared on the undercard of an ESPN-televised card in Atlantic City headlined by heavyweights Bryant Jennings and Alexander Dimetrenko on Aug. 18, his appearance resulted in more direct ticket sales than the compiled total of fellow Philly fighters Jennings and Jesse Hart, both of whom are world-rated and have fought for world championships. Not too shabby for someone barely old enough to vote and has yet to be involved in a fight scheduled for longer than eight rounds. 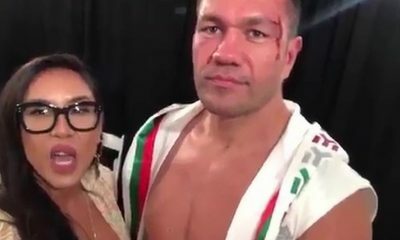 “He’s Italian and he’s South Philly. 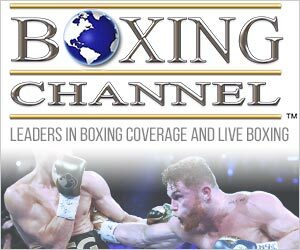 That’s a perfect combination,” said Peltz, who co-promoted the Aug. 18 show in Atlantic City along with Top Rank. 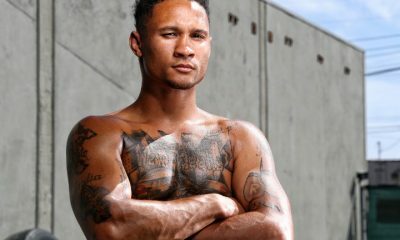 Although Carto disavows the notion that he was “born to be a fighter,” his genetics suggest otherwise. His late grandfather, Frankie Carto, was a lightweight who was 40-13-3 (21) from 1941-46; great-uncle Joe Carto, also a lightweight, was 4-2-1 (3) and another great-uncle, Nunzio Carto, another lightweight (natch) was 27-2 (13). It’s little wonder Christian, then eight, began tagging along with older brother Frankie, his grandpop’s namesake, when he’d go to the gym to work out, and he had his first amateur bout at 11, progressing enough over time to win the National Golden Gloves light flyweight title in 2014 (a championship once held by future pro greats Johnny Tapia, Michael Carbajal and Floyd Mayweather Jr.) and take bronze at the 2016 U.S. Olympic Trials. Thirteen of Carto’s 17 fights have been staged in Philadelphia, including eight at the SugarHouse, where he has become so much of a “house” fighter that the casino heralds his upcoming bouts in the upstairs Events Center by plastering his face on billboards. All that remains now is for the local kid with the cult-like following to see if he can expand his brand to larger stages in New York, Las Vegas and other destinations that have yet to sample and savor his little slice of Philly. Curiously, coming as it did three days after the nation’s mid-term elections, Philadelphia fighters participated in all six bouts on the card, all were victorious and all were assigned to the blue corner, making for a “blue wave” of another sort. 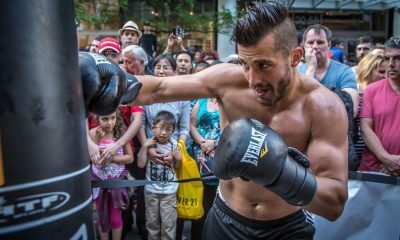 Carto was the draw, as might be expected, but he was not the only home-grown fighter who had family as well as municipal pride to uphold. 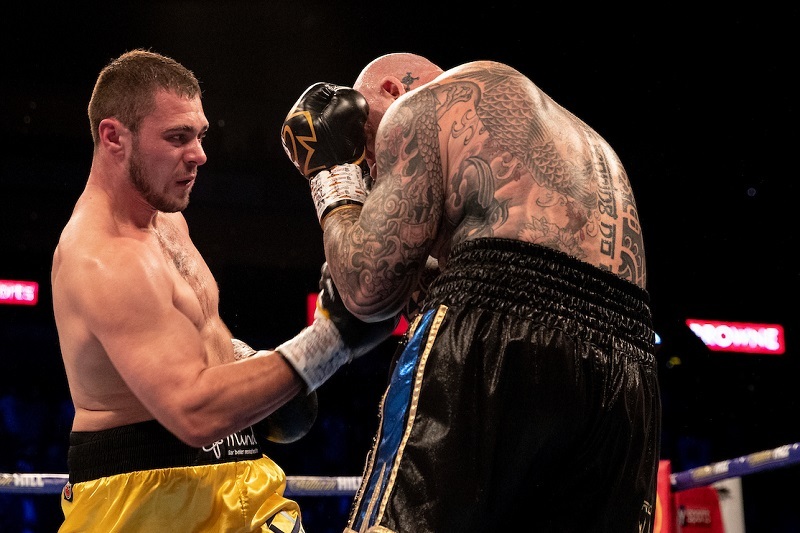 Welterweight James Martin (3-0), son of former light heavyweight contender Jerry “The Bull” Martin, scored a tough, four-round unanimous decision over Denis Okoth (2-1-1, 1 KO) of Staya, Ky., a bout in which Okoth went down in the first round and Martin in the third. As is the case with Carto, it will take some doing for Martin, 21, to match the ring legacy of his celebrated forebear. 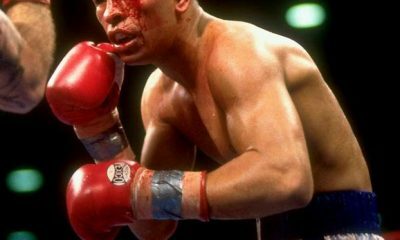 Jerry Martin, who turns 65 on Nov. 29, was a world-class 175-pounder who fought three times for world titles, losing in each instance to such notables as Eddie Mustafa Muhammad, Matthew Saad Muhammad and Dwight Muhammad Qawi. 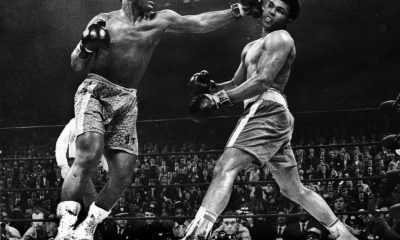 But “The Bull” did procure minor NABF and USBA titles along the way, and defeated quality opponents in James Scott, Billy “Dynamite” Douglas (father of heavyweight champion Buster Douglas), Jerry Celestine and Anthony Witherspoon. 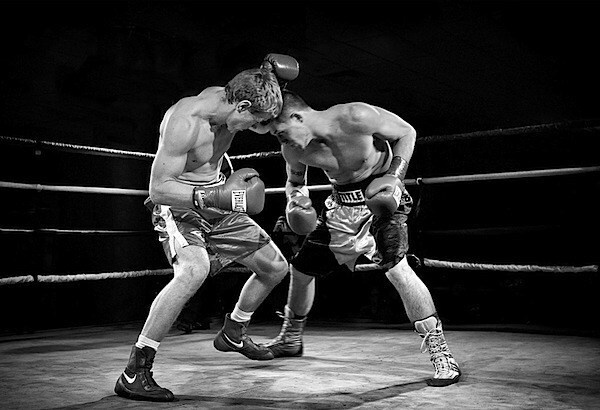 Other victorious Philly fighters were welterweight Poindexter Knight (6-0, 3 KOs), who scored an impressive, first-round TKO over highly regarded and more experienced Travis Castellon (16-3-1, 12 KOs), of Fort Lauderdale, Fla.; welterweight Frankie Trader (11-2-1, 3 KOs), who ended a 4½-year layoff with a second-round stoppage of Pablo Cupul (10-28, 5 KOs), of San Diego; welterweight Mark Dawson (5-0, 3 KOs), who scored a four-round, unanimous decision over Chukka Willis (3-7, 2 KOs), of Emporia, Kan., and middleweight Maurice Burke, who made his pro debut with a unanimous, four-round nod over Brandon Bey (0-1), of the Bronx, N.Y.